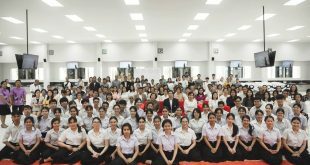 Home / News / The Center for Scientific and Technological Equipments Walailak University joins “WU Big Cleaning Day 5S creates happiness throughout the organization” at Thai Buri Hall on 21 November 2018. The Center for Scientific and Technological Equipments Walailak University joins “WU Big Cleaning Day 5S creates happiness throughout the organization” at Thai Buri Hall on 21 November 2018. 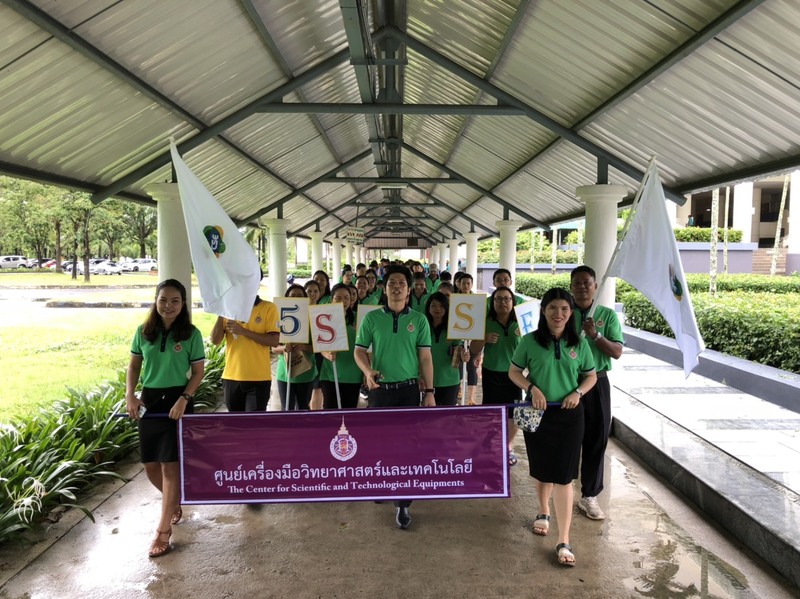 The Center for Scientific and Technological Equipments Walailak University joins “WU Big Cleaning Day 5S creates happiness throughout the organization” at Thai Buri Hall on 21 November 2018. This activity is a kickoff of 2562 annual 5S of Walailak University. On this occasion, we have collected some photos which can be seen from the link below. Previous The Center for Scientific and Technological Equipments Walailak University Participated in the Kathin Ceremony at Sangrang Temple on 20 November 2018. 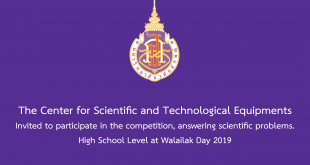 Next The Center for Scientific and Technological Equipments Walailak University joins “Walailak Loy Krathong Send tradition To the natural way” at the front yard of Thai Buri Hall. Walailak University on 22 November 2018.